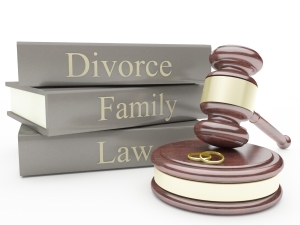 The area of family law includes a wide range of family-related matters. 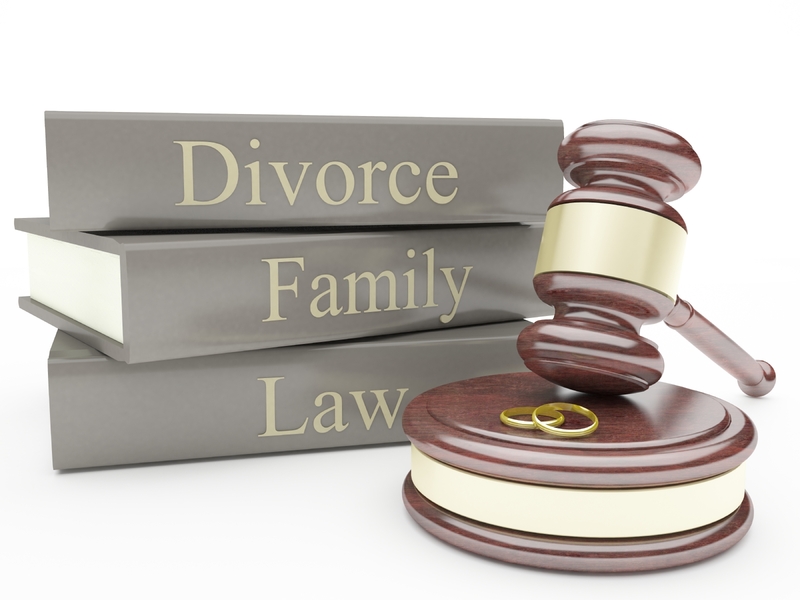 The family court system can be very complex, and those who appear in family law cases without an attorney often fail to protect all their rights or achieve their desired results. At Frank Law Office, we first make sure our clients understand what their rights are and what results are reasonably obtainable. Our goal is to assist our clients in reaching an agreement that achieves their desired results, and lead our client through the court process. However, we know sometimes the parties cannot resolve all of the issues in these difficult and emotional types of cases. When these cases arise, we are prepared to fight to achieve our client’s goals. Attorney Matthew Frank offers unique experience for our child custody/placement clients as he has served Rock County as a Guardian ad Litem representing the best interests of children in custody, divorce, paternity and guardianship cases. Call us at (608) 756-5541 or email us at info@franklaw.us. We look forward to hearing from you.